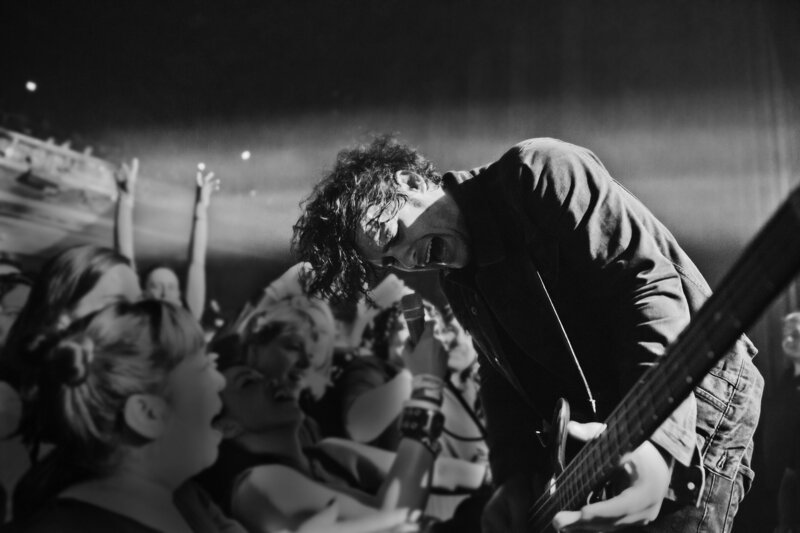 Black Rebel Motorcycle Club have announcd they are set to return to European shores with a comprehensive live itinerary later this year. The band are currently working on a new as-yet-untitled studio album, which is expected to be released later this year. All the shows will have a very limited number of VIP packages via Artist Arena that will include a Meet & Greet with all members of the band, sound check attendance, early venue entry, an exclusive merchandise item and a collectible laminate. VIP/Ticket pre-sale will begin on Tuesday 9th May at 10am local times, with general on-sales to follow later in the week. For full details check www.blackrebelmotorcycleclub.com.